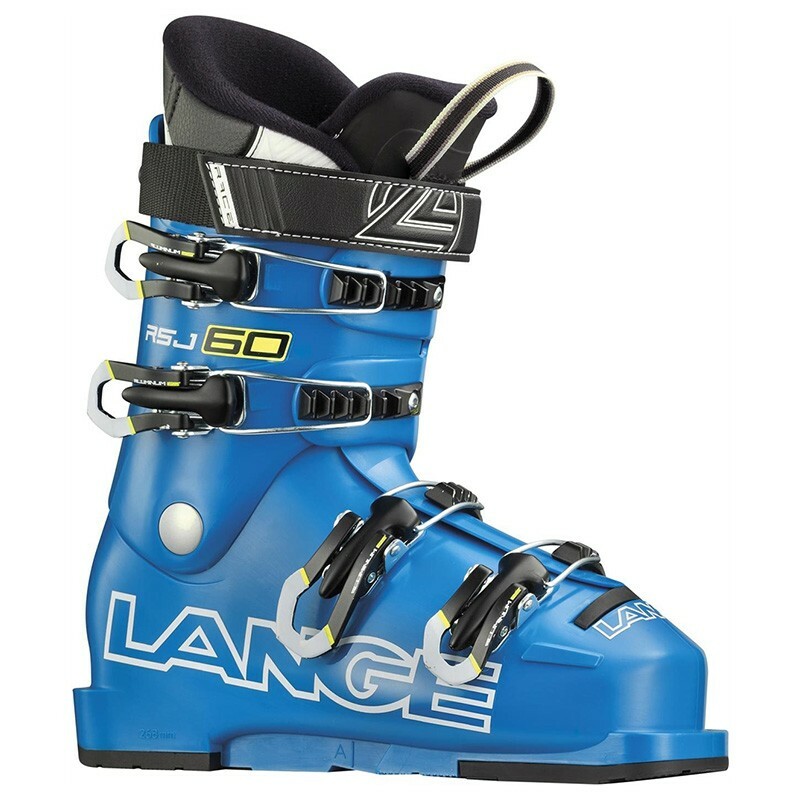 Mono-Injection: Developed with high performance junior skiers and boot fitters in mind. The highest peforming boots and easiest to customize. Team Liner: Built like our World Cup liners, using pre-shaped padding and a neoprene toe box for the best anatomical fit. Natural Stance: Built with modern efficient neutral and upright stance, derived from our Race Department World Cup Boots. Arched Sole: Solid arched sole allows the boot flex to provide a distinctive, superier feel and response.